As temperatures climb you’ll notice all those pests again. Scorpions, Ants, spiders, roaches, crickets, and termites, are all out to feed and reproduce! Responsible Pest Control treatments focus on areas where bugs live, breed, feed, and enter your home! Protect Your Home and Family with Responsible Pest Control treatments to reduce insect reproduction, and kill colonies! Treat insect entry points to your home. Treat exterior and interior perimeter and harborage areas around your home, yard, and fence. Targeting scorpions, roaches, spiders, and many other pests. Apply sand like granules to grass and rock areas that target ants, crickets, and roaches. 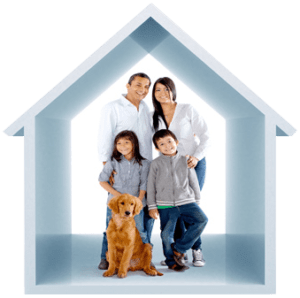 Responsible Pest Control Mesa AZ – Making Happy Customers in Phoenix, Scottsdale, Chandler, Gilbert, and surrounding areas.